Do you need stable nature traffic flow to your website? Naturally the visitors will go to different inner pages of your website, not to just one page, this is what I offer. I will send the visitors to visit different inner pages of your website. Visitors are from global, mostly (60-70%) are from USA. High quality traffic with very low bounce rate (usually lower than 20%). Average duration time on site is 30 - 60 seconds. The traffic are Direct (no referral) and 100% adsense/other SAFE. All details are trackable on your Google Analytics (Please set up your Google Analytics of the website correctly to track the visitors). 100% money back guaranteed for unsatisfied client. For $5, I will split at least 200 visitors to up to 10 different inner pages of one website domain everyday for 7 days, you will get at least 1500 hits to different inner pages of your site. Order gig extra to get long term stable traffic flow! 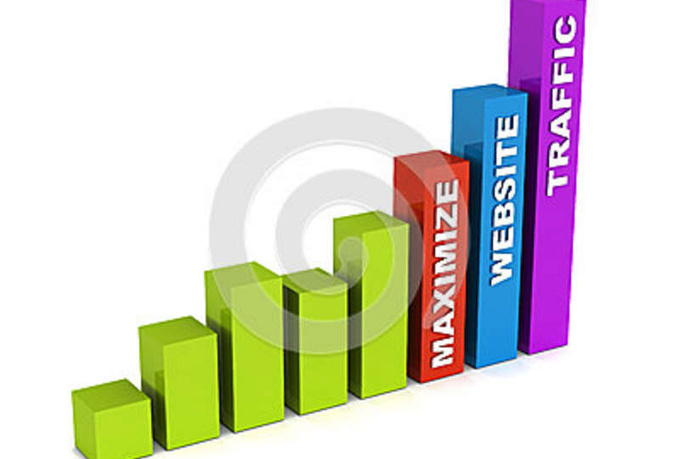 get real high quality traffic to different pages of a website is ranked 5 out of 5. Based on 2 user reviews.